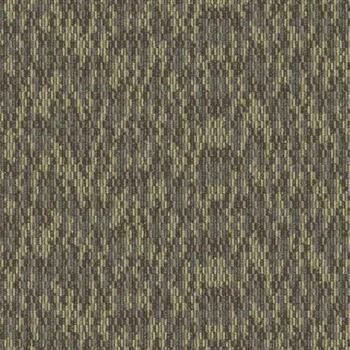 Sold by the Case: 18 tiles, 8 Sq Yds, 72 Sq Ft , 24" x 24"
Artist II Modular carpet tiles from Bigelow can help you bring your home or office to life with a creative flair. They are available in nine vibrant colors that will please the most discerning decorator. 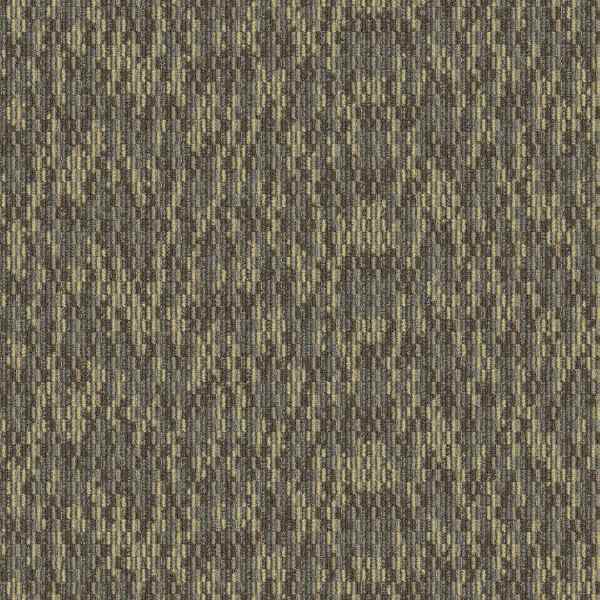 As with most carpet tiles, these are widely popular because they are quite durable, making them a great choice even for areas of very high traffic. Unlike traditional carpet, you won’t spend hours trying to perfect the alignment of your flooring. The ease with which they are installed is unlike any other type of flooring and everything aligns perfectly the first time. The environmentally conscious consumer will be pleased to know that they contain no less than 35% recycled materials and can be recycled when removed. Proudly made in the USA, the tiles come with a limited lifetime warranty. Pre-Consumer Recycled Content: Contains a minimum 35% pre-consumer recycled content by total weight.